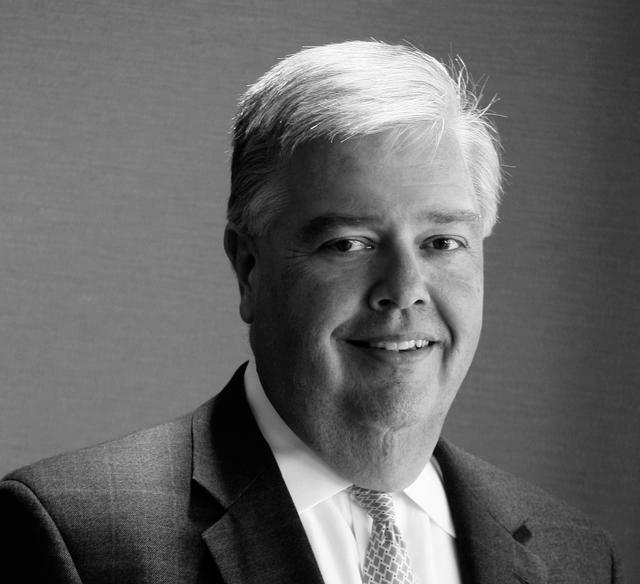 LOUISVILLE, Ky. (Wednesday, Aug. 29, 2018) – The visitation and funeral services for John Asher have been finalized. Asher, the iconic and irreplaceable ambassador for Churchill Downs and the Kentucky Derby since 1997, passed away Monday at age 62. Visitation will take place at Churchill Downs’ Triple Crown Room in the Jockey Club Suites (700 Central Ave., Louisville, Ky. 40208) on Tuesday, Sept. 4 from 11 a.m. to 8 p.m.
A funeral service will be held at 2 p.m. the following day on Wednesday, Sept. 5 at Cathedral of the Assumption (433 S. 5th Street, Louisville, Ky. 40202). Additional information may be found online as it becomes available at https://memorials.highlandsfuneralhome.com/john-asher/3597326/service-details.php.